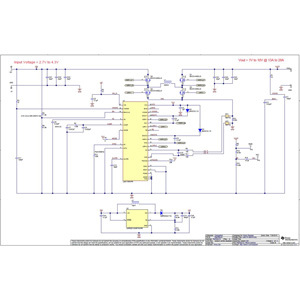 PMP20410 is a synchronous 4-switch buck-boost converter which utilizes the LM5175 controller as a heater element power stage in applications such as E-Cigarettes. The output voltage can be selected from 1V to 10V at 13A to 28A using a trim resistor at the FB pin with a 0.2V to 3.1V bias voltage. This design also uses a non-sync boost regulator LMR62014 to provide the bias power for LM5175 which enables 2.7V input operation. The LM5175 pulse-by-pulse current limiting is inherent in the current-mode controller. 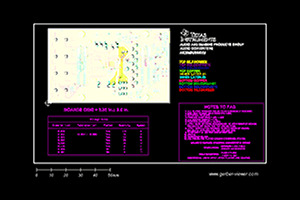 The board includes enable, synchronization and power good functions. This design supports resistive heating element ranging from 0.1Ω to 0.5Ω to provide 80W power.